Welcome to my new website! 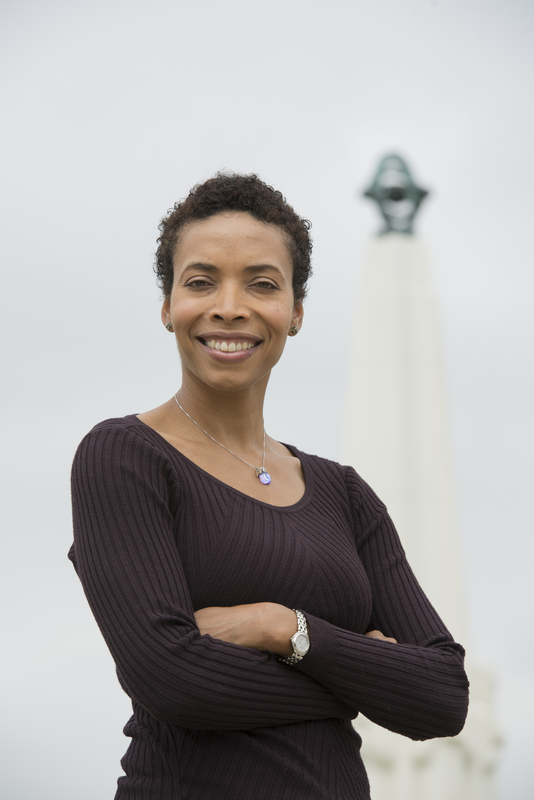 I’ve taken a cue from some esteemed colleagues and elected to create my own separate website/blog, where I can wax poetic about my adventures as an African American female astronomer-turned-actor-turned-astronomer/astrobiologist with theater chops. Stay tuned!